With WhatsApp’s great popularity with smartphone users worldwide, its Play Store versions of Google and Apple’s App Store have had millions of downloads in recent years. This registration is one of the reasons why it has become one of the most recommended applications available for free. It is worth mentioning that in India, it is practically considered as the lifeline of communication that is based on text, and has even replaced the traditional message with a considerable margin. But even though it has hundreds of millions of users in that country, this app is not yet available for tablet use. Let’s see then, how to use WhatsApp Web on both Android and iOS tablets. How to use WhatsApp Web on iPad and Android tablets? Regardless of the fact that tablets are not considered an important gadget in India, they still sell and their users are willing to experiment with the “WhatsApp-Ing” version given its larger screen. But they don’t have any version of WhatsApp available on Android, nor on iOS for tablet. 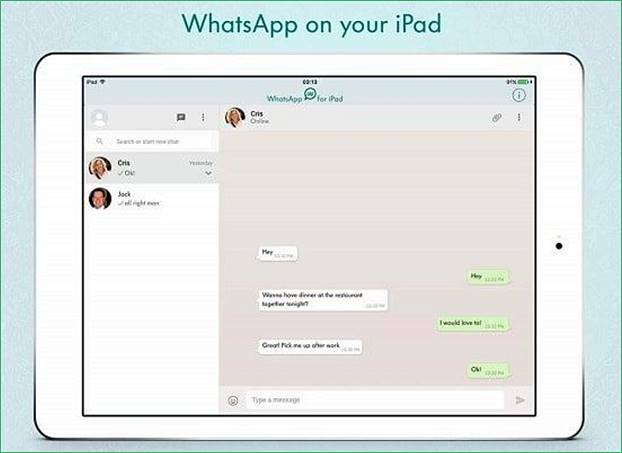 This seems to indicate that there is no possibility to use WhatsApp on tablets, but those who apply a simple trick, allows some users to experience this possibility on their tablets using WhatsApp Web. 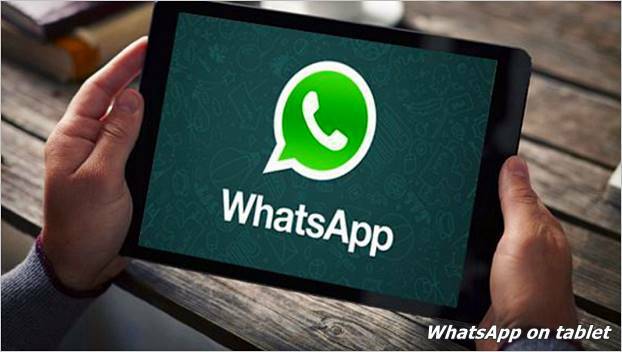 It is a version of WhatsApp which runs on PC browsers, allows a browser interface and chats, a possibility that does not require either registration or membership. Download the Chrome browser on your tablet from the Android or iPad platforms in the virtual stores (marketplaces). It is a fairly simple step, as the way to download this browser is very intuitive and guides the user step by step. Open Web.WhatsApp.com (here) in your Chrome browser, and by default it will download the application to the official WhatsApp website. After authenticating your connection, you will see your WhatsApp chats in your browser window via your smart mobile device. Finally, you can enjoy all the options and features of WhatsApp from your iPad or Android tablet. Remember that WhatsApp will load as a web page and not as an application, so you must double-click on each button or Chat Head to make it work.